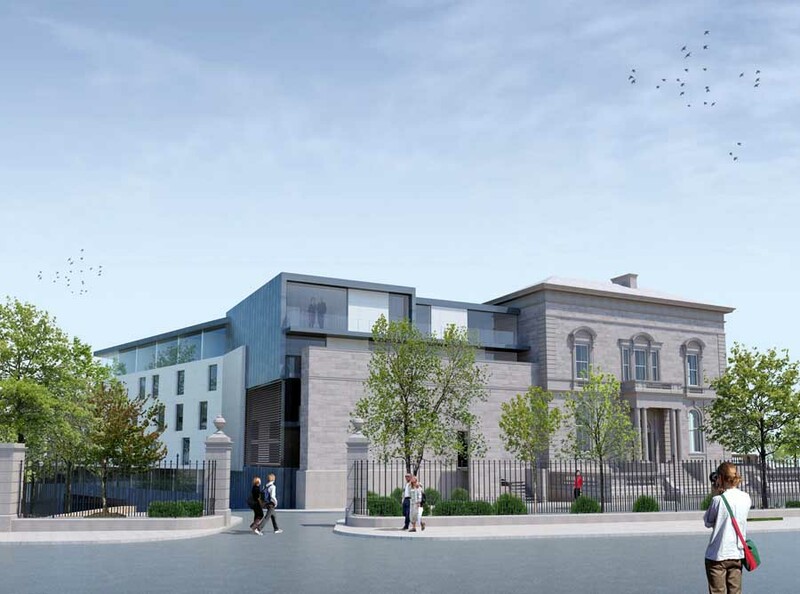 Planning permission and listed building consent was granted by Glasgow City Council’s Planning Applications Committee to build a hotel at 30 Queen Margaret Drive, Glasgow. 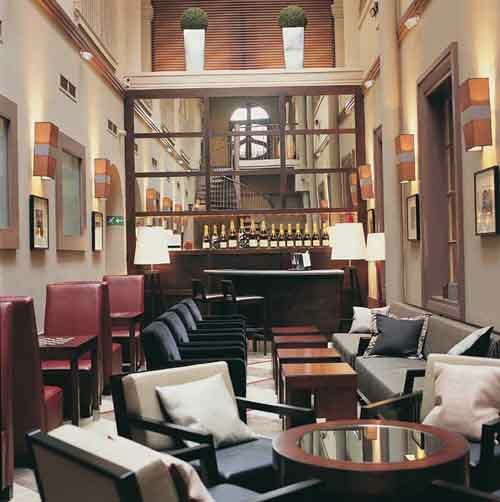 The Hamilton, Glasgow, will be a 120 room luxury 5 star hotel and spa designed by architects 3DReid. It will be built on the site of the former BBC Scotland Headquarters in Glasgow’s West End. 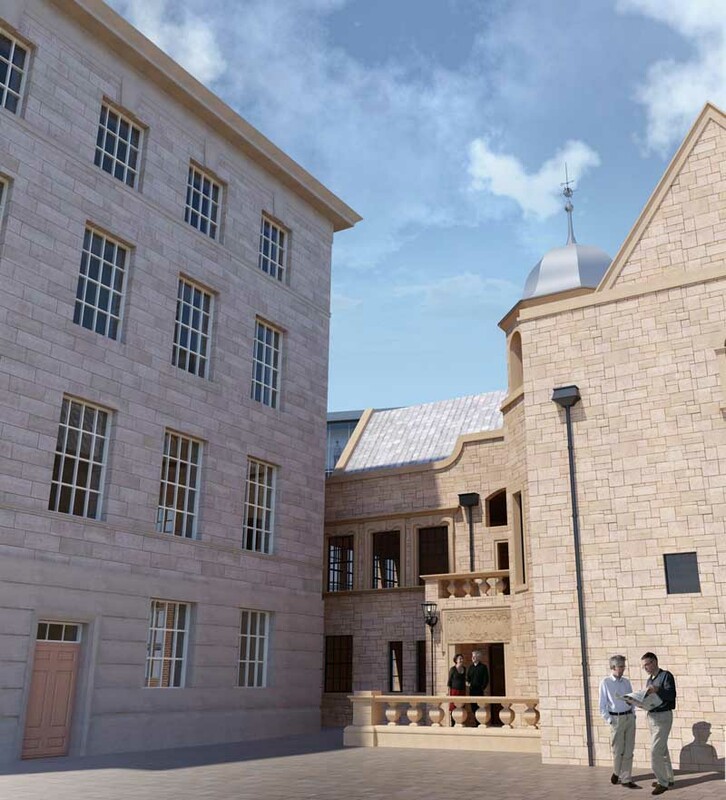 The Hamilton will be a combination of restoration and new-build, encompassing three listed buildings – The James Miller Building, the Anatomy Building of Queen Margaret College and North Park House – alongside a sympathetically designed, newly-constructed bedroom wing. 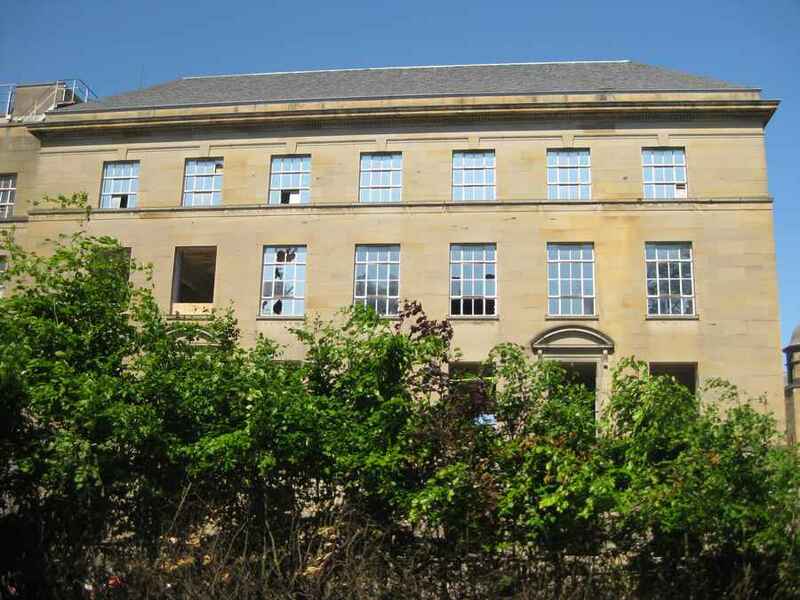 The Anatomy Building was designed by Charles Rennie Mackintosh and John Keppie, hidden from view for much of BBC Scotland’s 72 years on this site, and its restoration will add significantly to Glasgow’s aspiration to become a Charles Rennie Mackintosh World Heritage site. 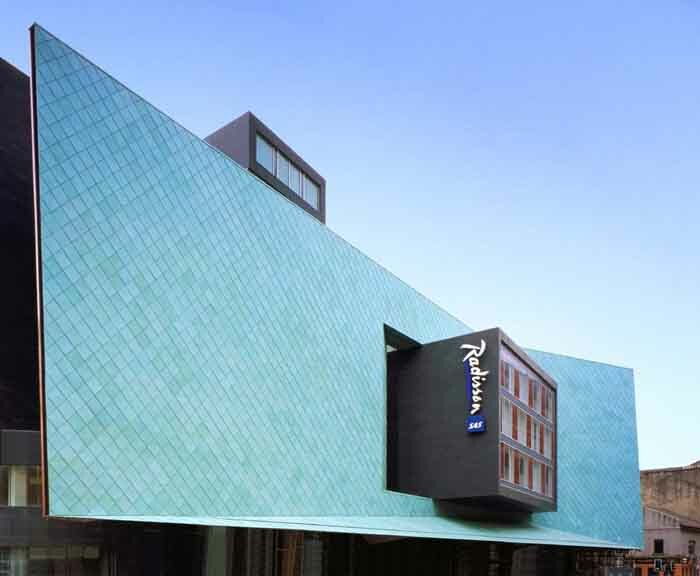 The site is owned by QMD Hotels Limited which is a joint venture between Blackrock International Land (UK) Limited and Esk Properties Limited. Heads of terms have been agreed with The Hamilton (Glasgow) Limited (“THG”) to purchase the site and to develop and operate the hotel. 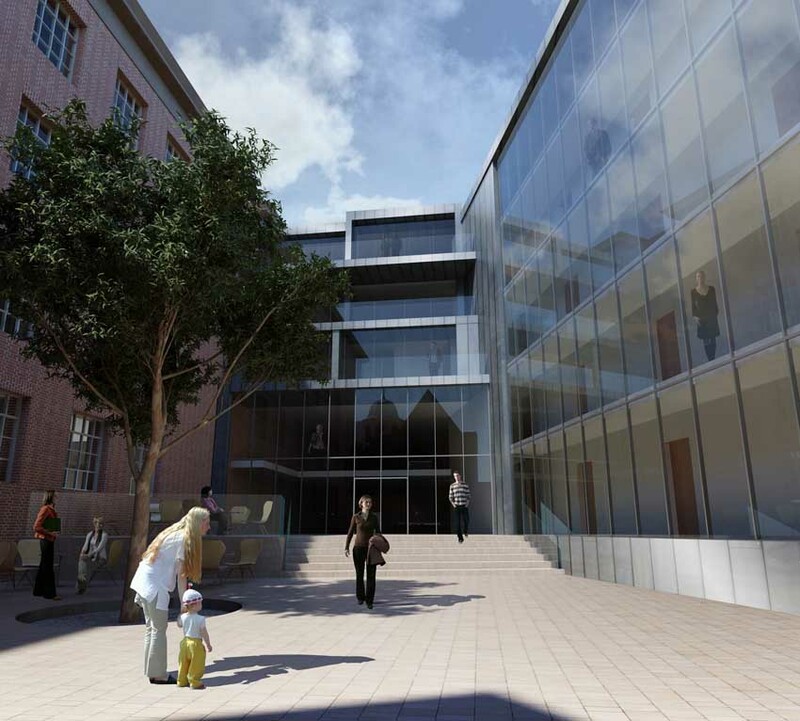 Planned for opening in 2011, The Hamilton represents an investment of £26m and will ultimately create approximately 150 jobs in the city. THG has been in discussions with investors and, with planning consent achieved, now plans to conclude these arrangements. 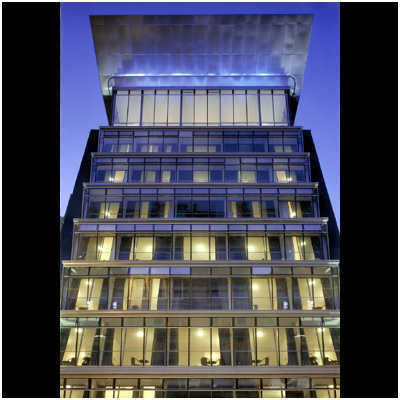 THG plans to enter into a franchise agreement with an international hotel group under which The Hamilton would benefit from the infrastructure and support systems of a major luxury hotel group while retaining its own, unique branding and atmosphere. Glasgow City Council aims to grow the value of tourism to the city by as much as 80% (2016 over 2006) with tourism generating revenues for the city of more than £1bn by 2016. The Hamilton will also benefit from Glasgow’s hosting of the 2014 Commonwealth Games, both during the Games themselves and in the preparations for the Games.